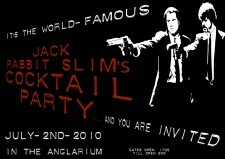 The Anglarium is about all the average student needs between two seminars. In times of hundreds of people making a pilgrimage to get a doener, our mensa is not a place to eat in peace and quiet anymore (or was it ever?). The coffee is expensive and the seating not at all comfortable. So why not seek refuge in our own beloved Anglarium? 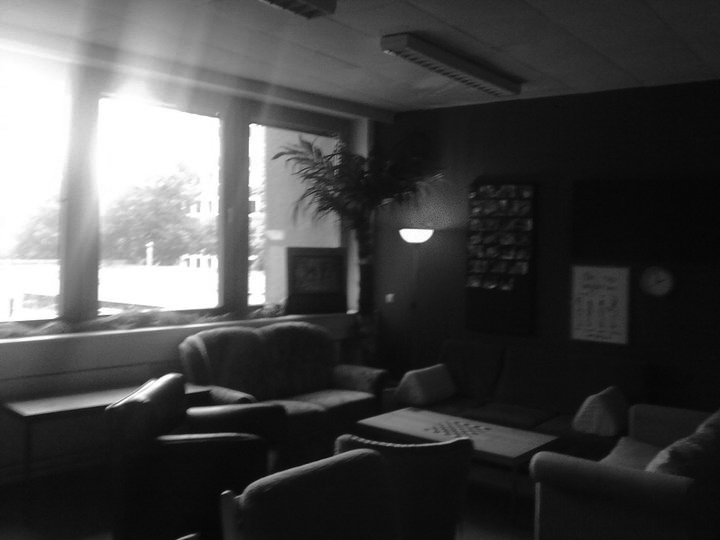 Here you’ll find a variety of couches, tasty coffee and tea for fair prices and good music. Brightly coloured walls and posters let you forget about the unwritten papers, the presentations to be held and the exams to be taken. This is a place to relax and enjoy a little chat with all the other students fleeing from university’s drudgery. This is a place to have a party, for halloween, christmas, anything. This is a place to spend your whole afternoon, even though your last seminar ended hours ago. This is the place to be! And it’s on the first floor, you don’t even have to get in an elevator!